At the gateway to the Valley of the Kings and with just the desert on the horizon, Al Moudira puts you at the core of Egyptian history. Spend a few days in Luxor and discover the ancient pharaonic capital of Thebes, where mighty temples take center stage and the staggering Valleys of the Kings and Queens lie across The Nile. Cocooned by the river on one side and the Theban mountains on the other, base your historical discover from Al Moudira, just a 40-minute drive from Luxor Airport. Each of the 54 suites flaunts their own distinct style with handpainted murals revealing individual personalities and stories. 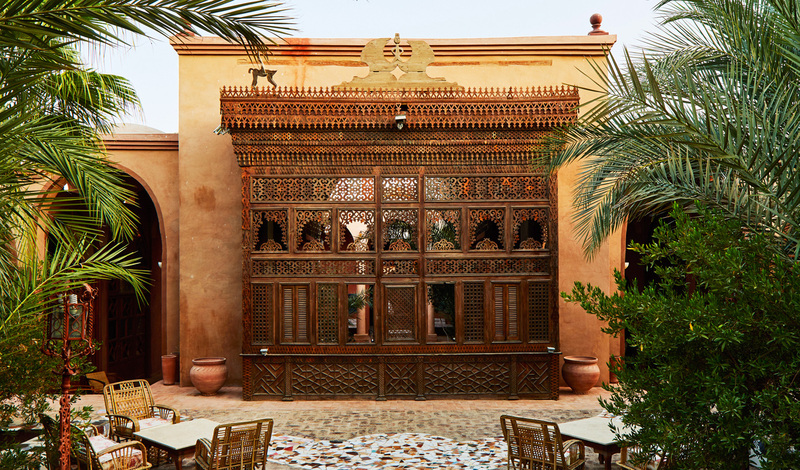 Sky high ceilings and courtyards centerd around ornate marble fountains, lend a Moroccan vibe whilst canopied beds and handstitched carpets and throws have a certain Ottoman flair. Add in private terraces and hammam-style bathrooms and Al Moudira have created all the charm of a palace in a suite you’ll never want to leave. The mark of a good hotel has always come from its breakfast – and this is where Al Moudira comes out on top. Served out on the terrace, flooded with early morning light and bathed in a warm glow, it’s certainly worth getting out of bed for. 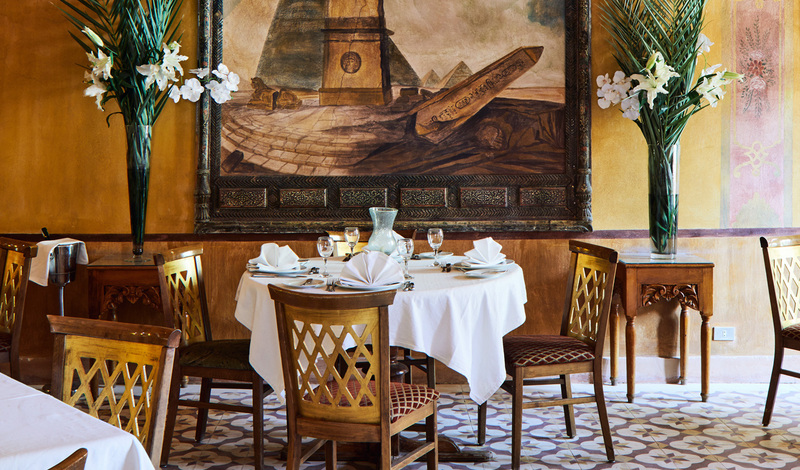 Dinner won’t disappoint either with a daily-changing menu that draws inspiration from Mediterranean, Eastern and European flavors.